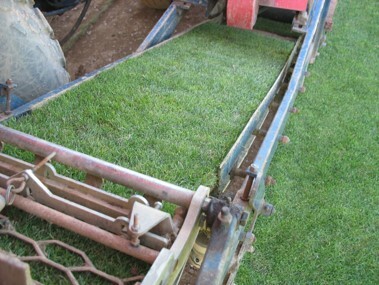 Tim Jellicoe Turf is a Devon-based turf-grower offering a reputable and comprehensive turfing service in the South Devon area. 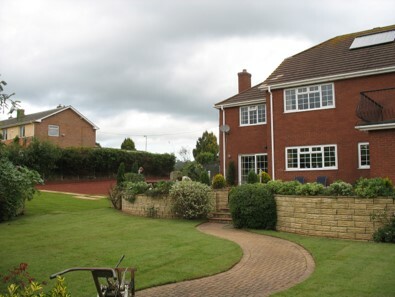 As one of Kingsbridge's leading turf suppliers for over 20 years, Tim Jellicoe Turf are able to offer the finest quality lawn turf to Plymouth, Cornwall and across Devon. 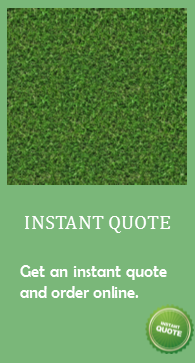 Not only can we supply high quality lawn Turf in Kingsbridge but with our daily delivery service you can usually have your lawn turf freshly delivered to you within a few days of placing an order.